There are be few more secluded and beautiful hideaways in the world than the breathtaking Banyan Tree Ringha, which lies tucked in the Shangrila highlands in Tibet, China. Visit to get away from the real world and back to an ancient land where the power of the majestic mountains takes you over. 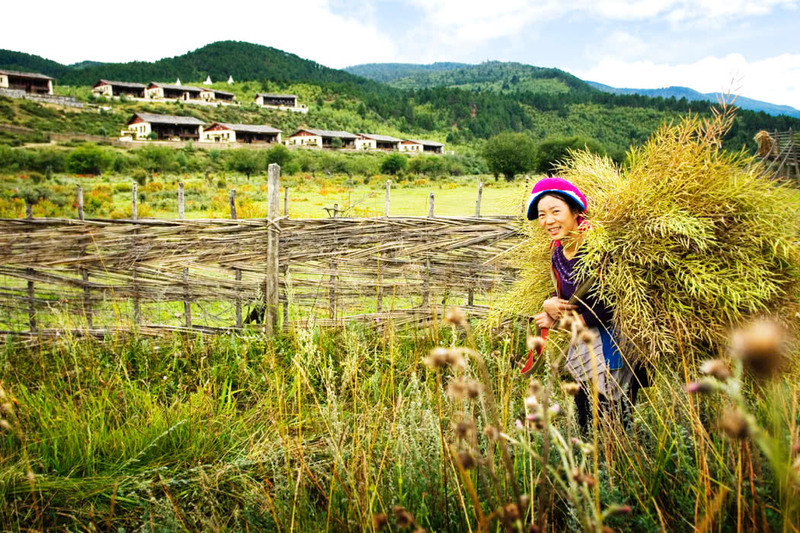 It offers a chance to really escape and get back to nature in authentically Tibetan and very exclusive surroundings. 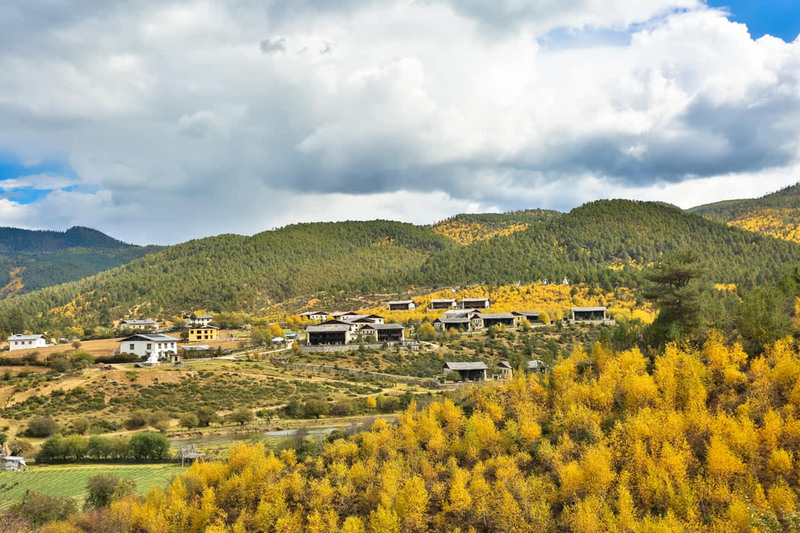 Banyan Tree Ringha is located in Jian Tang Town in Shangrila County in the Yunnan province of Tibet in China. 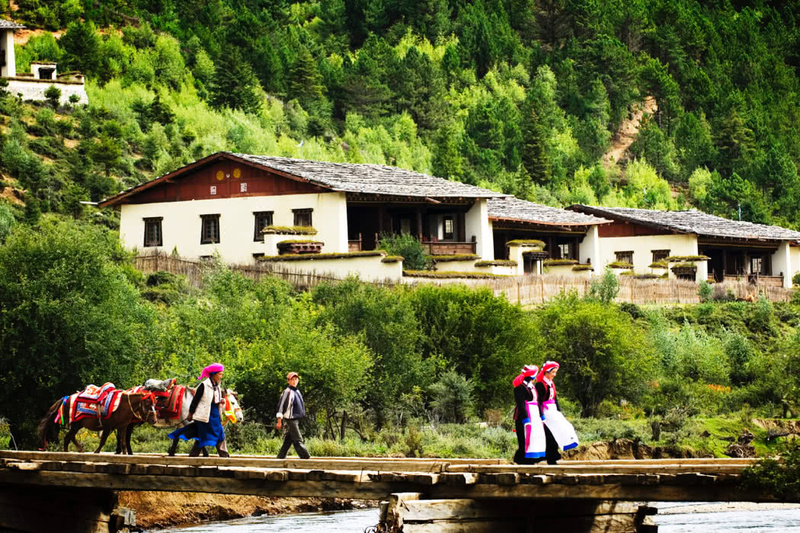 This sanctuary is on the outskirts of Shangri-La town overlooking a beautiful valley and river. 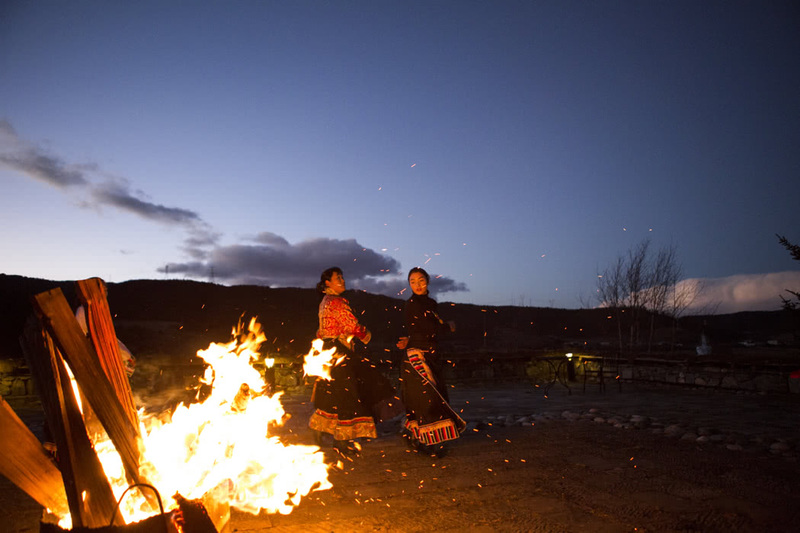 Visit Shangri-La between March and October. To see the wild flowers in bloom visit from March to August or go in September and October when the trees are ablaze with colour. The resort is a 40 minute drive from Shangri-La Diqinq Airport. Flights from the UK tend to go via Shanghai or Beijing and then transfer within China. To explore the local area you can horseback ride, trek or rent jeeps and explore independently. 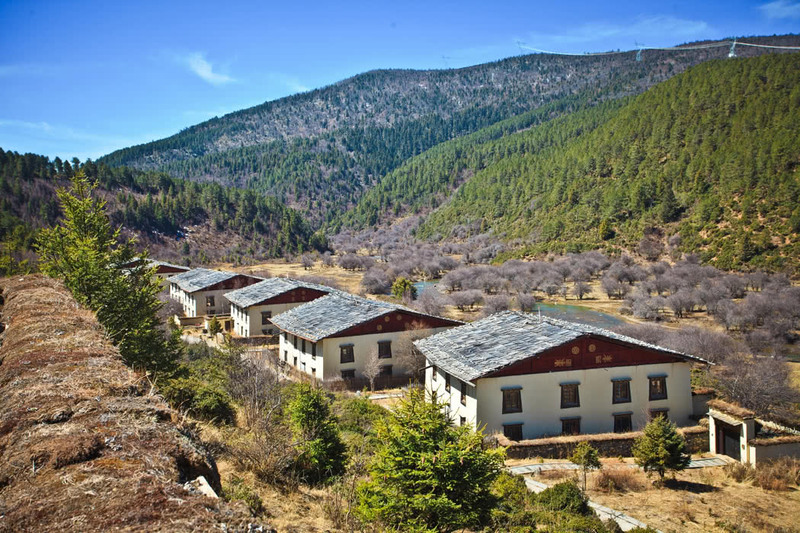 The picturesque resort is made up of Tibetan Farmhouses and feels like an authentic little Tibetan village, especially as you are surrounded by the incredible beauty of the Himalayas. The colours of this resort are heavenly. The vibrant colours of the glorious Shangri-La are all around you and never fail to bring a smile. 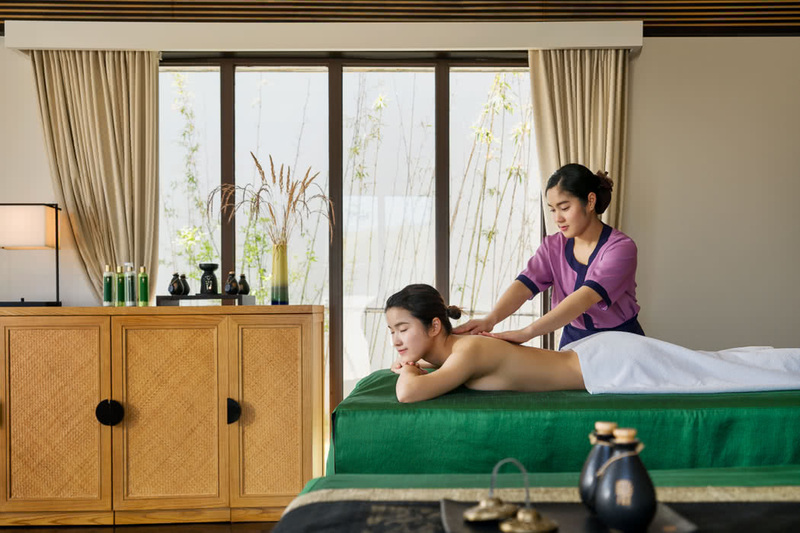 The spa is quite something here; the luxurious Banyan Tree Spa Ringha offers treatments inspired by local Tibetan beliefs. 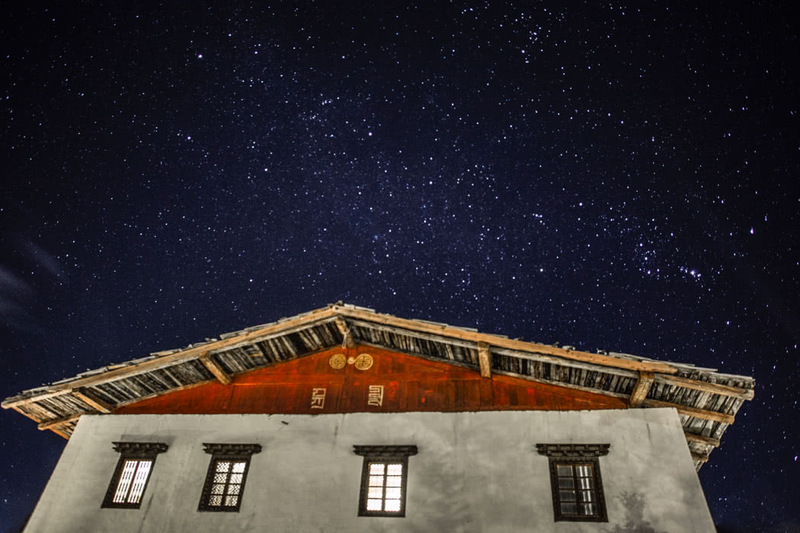 The hotel will happily advise on Tibetan treks and tours to monasteries and Tibetan villages which are an amazing way of immersing yourself in this magnificent culture and really embracing the spirituality and soul of the area. After you’ve explored, why not do a little shopping to help remember your trip; the Banyan Tree Gallery is stocked with local handicrafts and interesting pieces that will take you right back to Tibet. The service is excellent; the staff are caring and attentive. 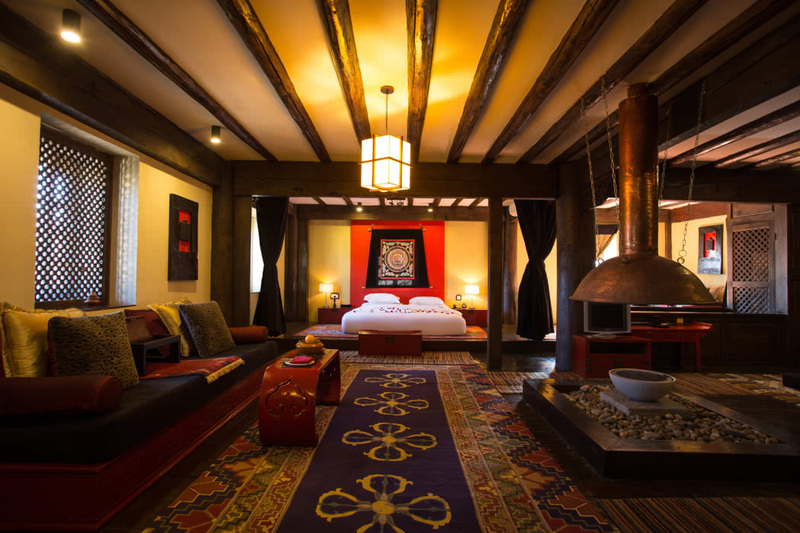 Stay in one of the 32 beautiful, rustic, Suites and Lodges; all rich with character and Tibetan influences. It can be chilly at this altitude and the hotel is very sensitive to this; each suite or lodge has its own open fireplace and the delightful cedar circular bathtubs are the perfect way to warm up and ease those aching limbs. Facilities are decidedly luxe rather than rustic so you still have a flatscreen TV, CD & DVD player, mini bar, coffee and tea making facilities and lovely extras like slippers and toiletries. There are also gorgeous wooden balconies, appointed perfectly to make the most of the views. Stay in either the Farmhouse Villas, the Tibetan Spa Sanctuary or the two-bed lodges. For a romantic escape just the two of you, the Spa Sanctuaries are ideal; a two bedroom house with lots of room to spread out, plus of course you can take a spa treatment in the comfort of your own villa. 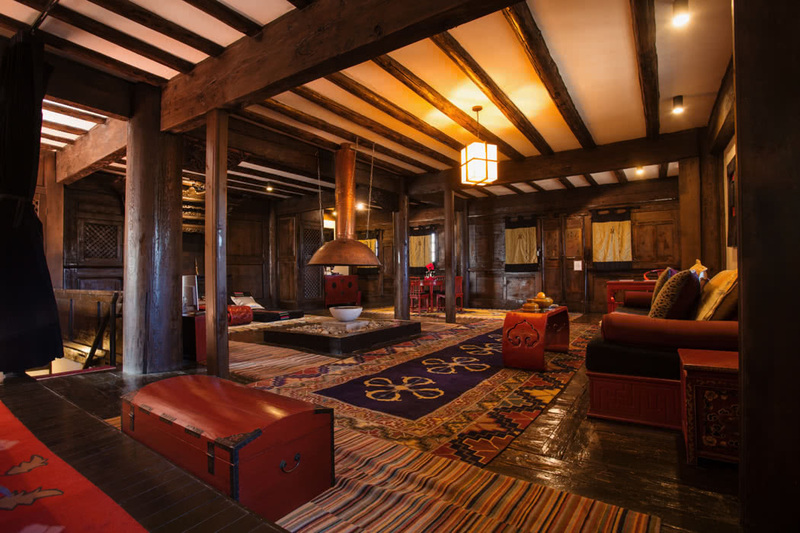 For families, both lodges are wonderful though personally the Ringha Lodge appeals as it was a genuine Tibetan home transported room and room and lovingly refurbished. There are two restaurants here, both which serve real Tibetan cuisine. Chang Sa Bar & Restaurant is open for lunch and dinner served with a side of stunning Alpine views. The hotpots here are infamous! The more casual Llamo Restaurant serves both local and international cuisine in a lively setting. For a warming beverage or light snack, the Jakhang Lobby Lounge has a chilled vibe nicely warmed by the roaring fireplace. There’s also the rather special opportunity to enjoy destination dining which here takes place in a beautiful Mongolian Yurt.